Thirty executives from youth serving organizations from across Indiana have been selected to The 2018 Executive Journey Fellowship. 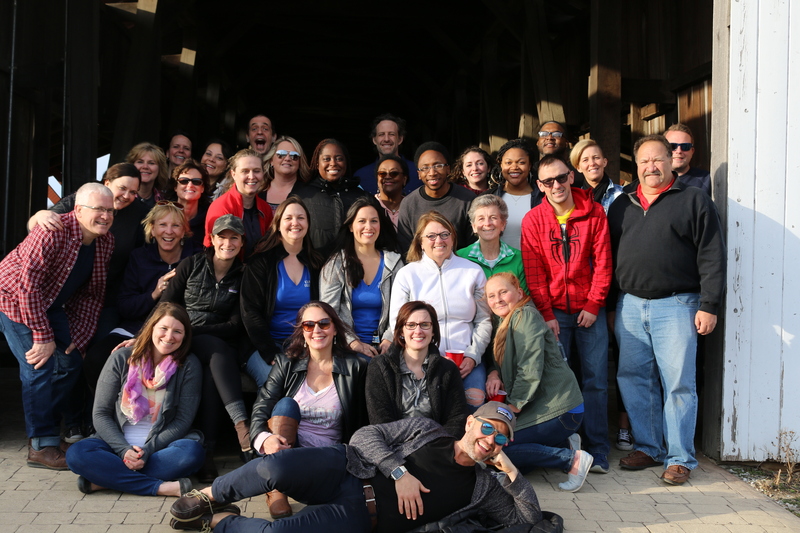 In response to a growing need for ongoing professional and personal renewal in the field of youth work, the Journey Fellowship was created in 2002 and funded by the Lilly Endowment Inc. The Executive Journey Fellowship provides Indiana’s youth workers greater opportunities to bring more meaning to their lives and make stronger commitments to the field of youth work. “This Fellowship is about renewing individuals, which leads to renewing organizations and ultimately, to renewing the entire field of youth work,” says Tom Plake, Journey Leader. So far, the Journey Fellowship has served more than 900 prospective and current youth workers (2003-2017) through this retreat-based format. Fellows are engaged in creating exploration and renewal opportunities throughout the state of Indiana. Countless other youth workers have been served through conference workshops, day-long seminars, and other types of renewal for staff and organizations within local communities facilitated by Journey Leaders. The Journey is pleased and honored to announce the 30 distinguished Indiana leaders in the field of youth development who have been nominated and selected to be the sixteenth class of The Executive Journey Fellowship. Community Resource Specialist Supervisor, Southwestern Behavioral Healthcare, Inc. Evaluation Project Manager, Health Care Education and Training, Inc. Associate Director of Program Services, AYS, Inc.
District Coordinator, Blue River Services, Inc.